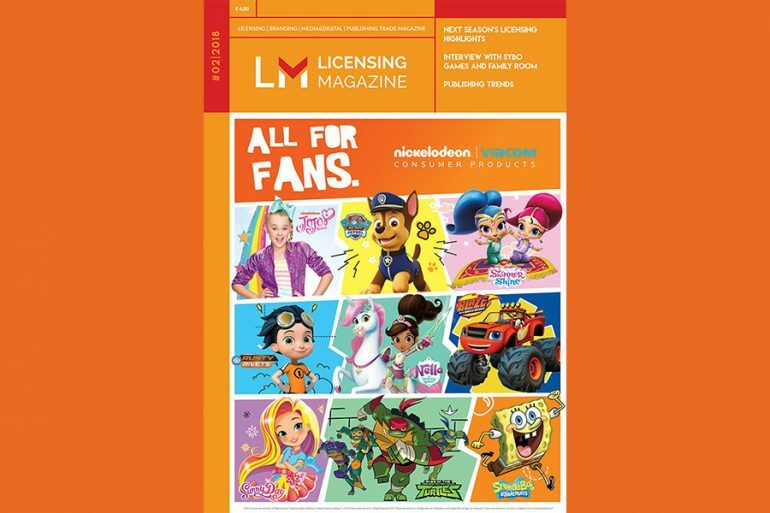 The latest issue of Licensing Magazine is richer than ever. 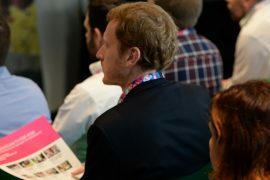 Over 100 pages packed of novelties, trends and focuses. 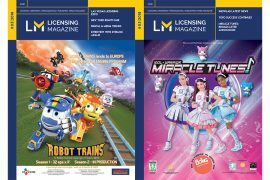 The paper version of the magazine will be distributed starting from next week as main publication at Bologna Licensing Trade Fair and Bologna Children’s Book Fair. To follow, you can pick up a copy of the publication also at Kazachok Forum, MIPTV and finally Cartoons on the Bay! A magazine to browse and to share! Enjoy!